An original 8 x 10 Dads Army press photo, signed by all 7 of the main Dad's Army cast !!! 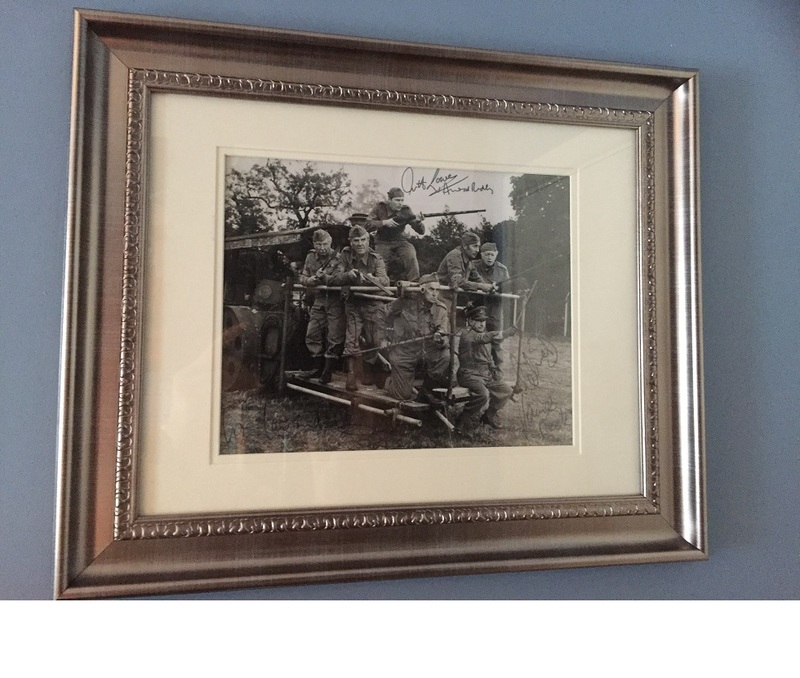 This is the only known multi signed photo of its kind in existence, and without question the 'Holy Grail ' for a serious Dad's Army fan. Condition: Good. Considering it is nearly 50 years old !!! There are noticeable signs of ageing, including small creases across the image. 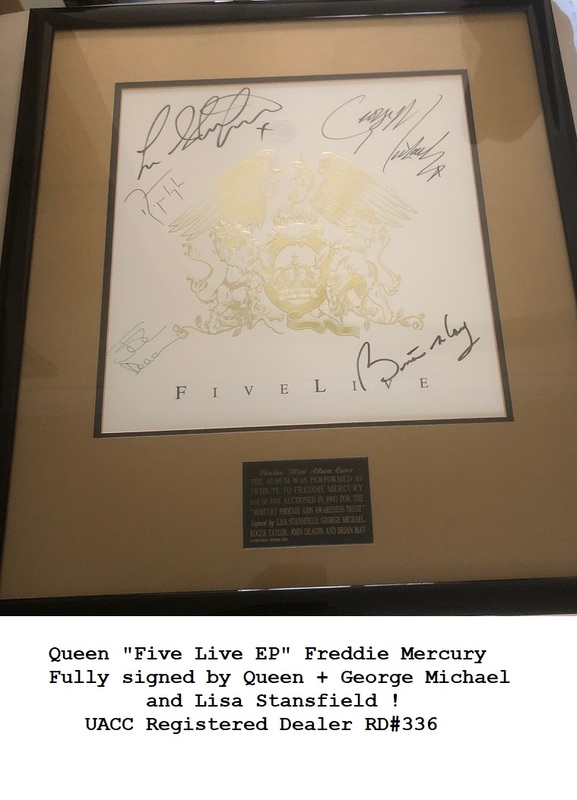 Although does not affect signatures, and not so noticeable when framed. Dads Army are in the top 100 for autograph investments (Frasers of London). A great conversation piece that is also a very solid investment for any Dad's Army fan !